Flavors of India is a collection of sixteen short stories bringing in the wide variety that the coun..
Combo has 5 upcoming Hot Releases:1. 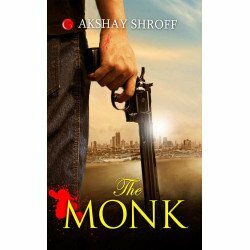 The Monk By Akshay Shroff &n.. 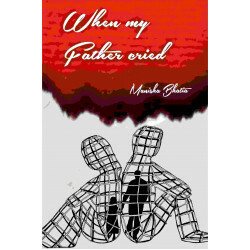 Winner of ‘Author of the Year’ award by Salis Online Magazine for her debut novel ‘Hidden Husband’, ..
Brimming with success, the ambitious and talented girl Malini Malhotra has transformed her ill desti..